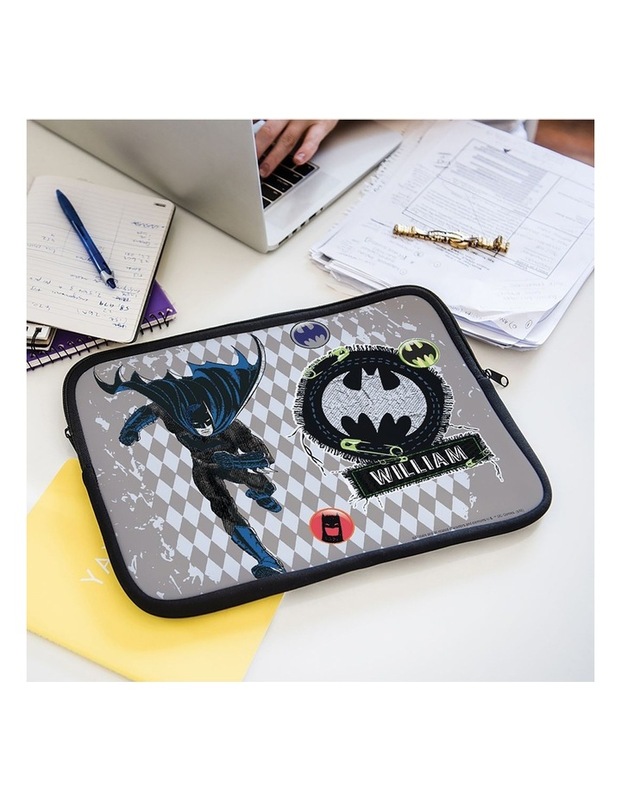 Protect your laptop or tablet with your personalised DC COMICS character 100% neoprene laptop sleeve. These lightweight and water resistant sleeves are great for everyday use. Features a top loading zippered closure for added protection. 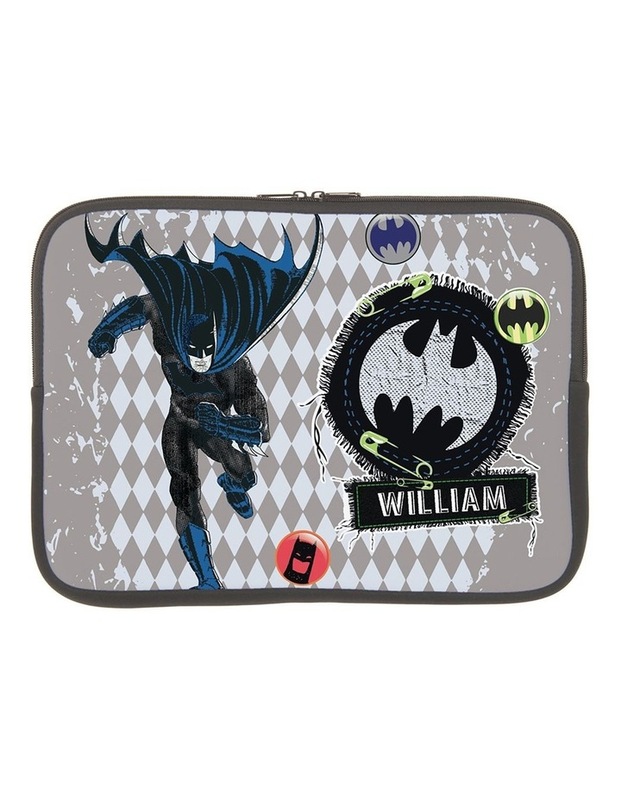 Suitable upto a 14 laptop or tablet.